The Ecker Law Group, PLLC., has received the highest possible rating – an “AV” rating – from the prestigious Martindale- Hubbell Law Directory. 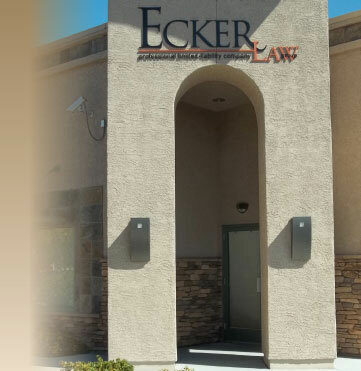 Drawing on the expertise of its managing partner, Howard Ecker - an attorney with over thirty-five (35) years of experience in the area of family law/domestic relations in Nevada – the Ecker Law Group, PLLC., focuses its practice entirely in that area. The exclusivity of this practice allows for every nuance of the law to be taken into account and applied to the facts of your case - whether your case involves the mere formalization of a settled matter or the extended litigation of a complex financial or custody dispute.